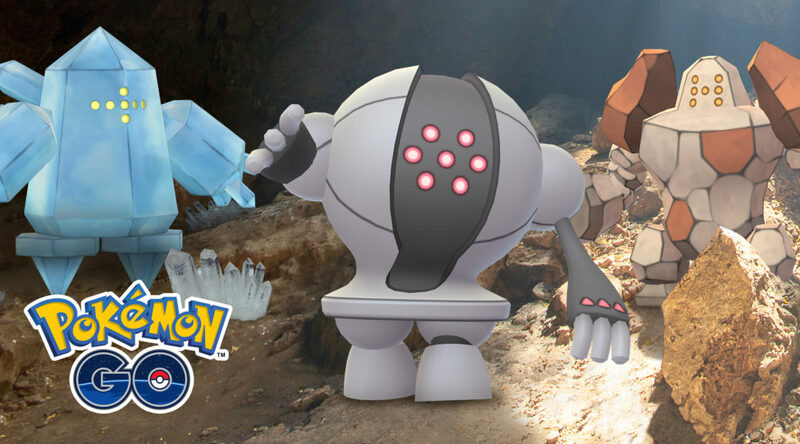 Niantic has kicked off the Regi trio Raid Battles in Pokemon Go. Leading the way until 19 July 2018 is Regice, with the other two Regis to come after. So head out and get your Regice now!